life in my studio: Hey! It's Me, Molly! My mom's too tired to post tonight, so I thought I'd show you some of MY favorite things. This is my yellow blankie...I like to sleep with it, and bring it to my mom to say good morning! This is my red baby and my soccer ball. I like to keep my toys all over the house because you never know when you're gonna need one in a hurry! ...and with my mommy! She's somewhere under me! 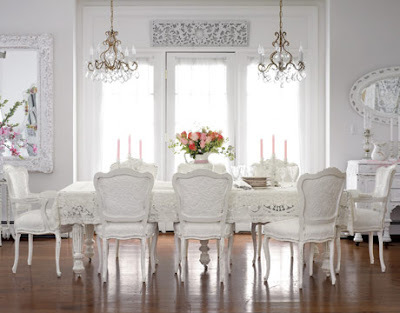 And, since this IS my mom's blog, I'll show you a few pretty rooms. 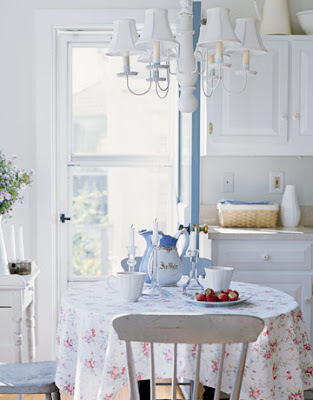 She would say that she likes them because of the beautiful whites with soft accents of color. I like them because all the windows are low enough for me to look outside! Uh, I think I hear my mom. I better go! See ya! Just loved that Molly! What a sweetie you are. That Molly is just so cute!!! I must say I agree with you about those rooms. They are beautiful..
ahhh...too cute! 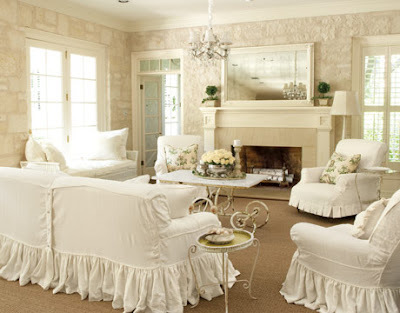 Those white rooms are to die for! Hey Molly - thanks for the post. You must meet Braxton & Lulu - they like their toys all over the house too! And I love your Mommy's favorite rooms - she has so many pretty images - don't tell her, but I am saving some of them for my inspiration book! So, keep you Mommy & Daddy safe and you have a great Saturday. Braxie & Lulu say "hey"..